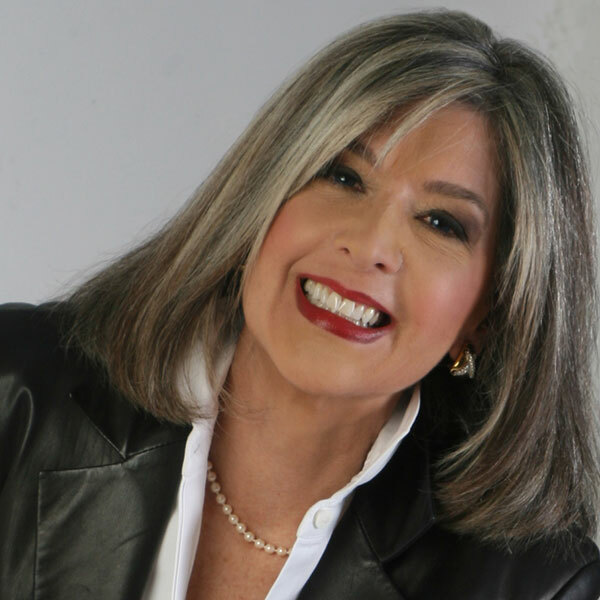 An award-winning investigative reporter at Boston’s NBC affiliate WHDH-TV and a television reporter since 1975, Hank Phillippi Ryan’s work has resulted in new laws, people sent to prison, homes removed from foreclosure, and millions of dollars in refunds and restitution for victims and consumers. Along with her 32 EMMYs and 12 Edward R. Murrow awards, Hank’s won dozens of other honors for her groundbreaking journalism. Hank has also been a political campaign worker, a radio reporter, a press secretary to a US Congressman, a legislative aide in the United States Senate, and — in a two-year stint in Rolling Stone Magazine’s Washington Bureau – worked on the political column “Capitol Chatter” and organized presidential campaign coverage for Hunter S. Thompson. Hank began her TV career in 1975, anchoring and reporting the news for TV stations in Indianapolis and then Atlanta. She’s battled her way through hurricanes, floods and blizzards, wired herself with hidden cameras, chased criminals and confronted corrupt politicians. With pioneering reports that include revealing mistakes in the 911 system that sent emergency responders to the wrong addresses, a failing jury selection system, firefighters given outmoded and failing equipment, corruption in the mortgage industry and unfair practices by powerful contractors, her hard-hitting journalism has changed laws and changed lives. She has also covered national political conventions, the NBA playoffs and the Super Bowl, and has interviewed newsmakers from Prince Charles to President Carter to Muhammad Ali. Hank grew up in the Indianapolis area and went to Western College for Women in Oxford, OH, and also studied abroad at the International School in Hamburg, Germany. Hank’s second career outside of Channel 7 is that of a bestselling author of six mystery novels. She has won multiple prestigious awards for her crime fiction: the Agatha, Anthony, Macavity, and the coveted Mary Higgins Clark Award. Her newest thriller, THE WRONG GIRL, is the 2013 Agatha Award winner for Best Contemporary Novel; an Anthony, Daphne, and Left Coast Crime Award nominee; a six-week Boston Globe bestseller; and was dubbed “another winner” in a Booklist starred review. Her next novel, Truth Be Told, will publish on October 7, 2014. Hank is also on the national Board of Directors of Mystery Writers of America (one of the creators of MWA-U, and a teacher on the MWA-U faculty). She also served as the 2013 president of national Sisters in Crime, which promotes the professional development and advancement of women crime writers to achieve equality in the industry. She’s also on the advisory board of the Lyric Stage of Boston, a professional theater company. There, Hank founded the Lyric’s “First Curtain” program, which provides the full theater experience for underprivileged students with free tickets and theater education scholarships. Hank lives in the Boston area with her husband, a nationally renowned civil rights and criminal defense attorney.